Learn how to get a thinner face by reducing fluid retention and swelling. We'll also share recommendations for firming creams and facial exercises. How can we get rid of that fat that accumulates on our cheeks or chin? Maybe you successfully shed the pounds, but your face is still round and full. Here are 8 strategies to help you achieve a thinner face. Is it possible to achieve a thinner face? We normally associate losing weight with having a thinner face. Sometimes, however, even after losing weight you still have chubby cheeks and a double chin. 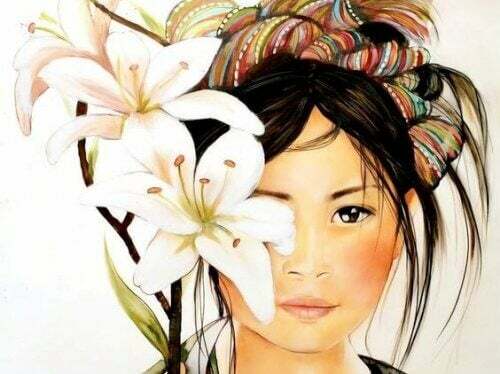 You are happy with your body but unhappy with how your face looks. 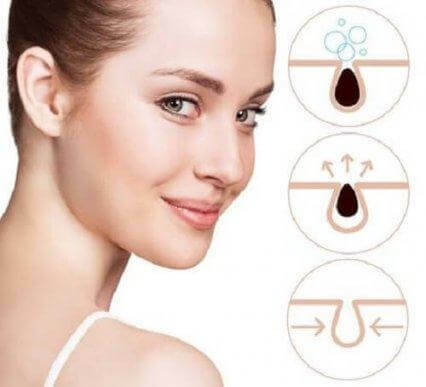 Usually, a full-looking face is caused by fluid retention. It could also be a side-effect of medication. Whatever the cause, we will show you how to use nutrition, facial exercises, and firming creams to achieve your beauty goals. You definitely don’t need a plastic surgeon. If you work hard and do these things consistently, you will see results. If you believe the swelling in your face is a side-effect of your medication, check with your doctor. Medications such as corticosteroids can drastically change a person’s appearance. As usual, proper nutrition is key. One of the main causes of facial swelling water retention. If your cheeks or eyelids are swelling, follow a cleansing diet. 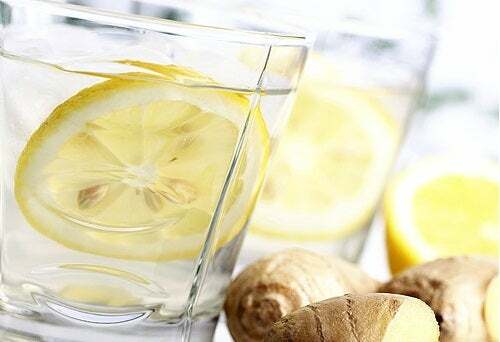 Eliminate salt, sugar, sweets, refined flour, and red meat… start your day off with lukewarm water with lemon. Follow that with a healthy breakfast. One tasty and nutritious option is a cup of oatmeal with grapes, cherries, or any red fruit. Daily pineapple juice, papaya, and green tea is highly recommended. All this will help cleanse your body of toxins, which helps shed water weight. Hydration, hydration, hydration! We have to stay well hydrated for our organs to detox properly. When you are hydrated, your kidneys function better. 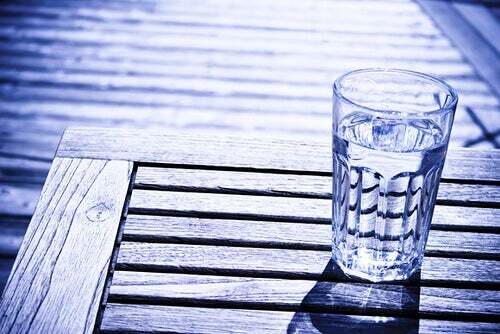 If you have a hard time drinking enough water, try adding some lemon for flavor. There are 3 tea infusions that can help you detox while also burning fat. The first tea is ginger, which you can drink twice a day. 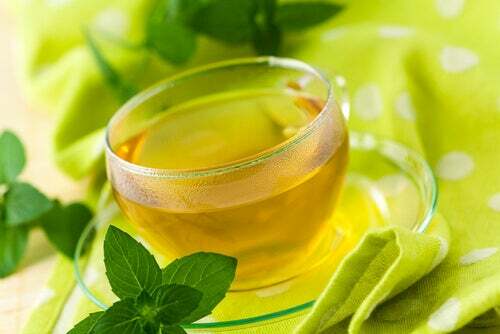 The second is green tea, a great source of antioxidants. The third is a eucalyptus infusion. This tea helps improve circulation and eliminates toxins. It is an all-around great tea that is beneficial for any diet. You can also drink this twice a day. All you need to do is mix the ingredients together well and apply it to your face 2 nights a week. Massage the cream into your skin and let it sit for 15 minutes. Rinse with cold water. Big, overexaggerated smile. We know smiling is good for your mood, but it is also a great addition to your beauty regimen. Stand in front of the mirror and give this a go! Exercise your face by smiling ear-to-ear, 15 times in a row. Easy, right? Fish face. This one is probably best to do when you are by yourself! This facial exercise will help burn fat on your cheeks and chin. Making a ‘fish face’ consists of sucking in the cheeks, and scrunching your lips. Try to hold this position for 5-10 seconds, relax, then repeat 5 times. Fill your mouth with air. This is also super easy. Trap the air in your cheeks and puff them out as much as possible. Hold this for 10 seconds and let the air out. Repeat 8-12 times. Say your vowels. Another fun one! First, relax your facial muscles in front of the mirror. Start with the letter A (you don’t have to say it aloud, just the gesture will do) and open wide! Follow it up with E, I, O, U and then repeat 10 times. If you develop these habits and practice them consistently, you will see results. What are you waiting for?